Chair 7 at Mt. Baker is 27 years old and slated to be replaced with a Skytrac quad chair this summer. 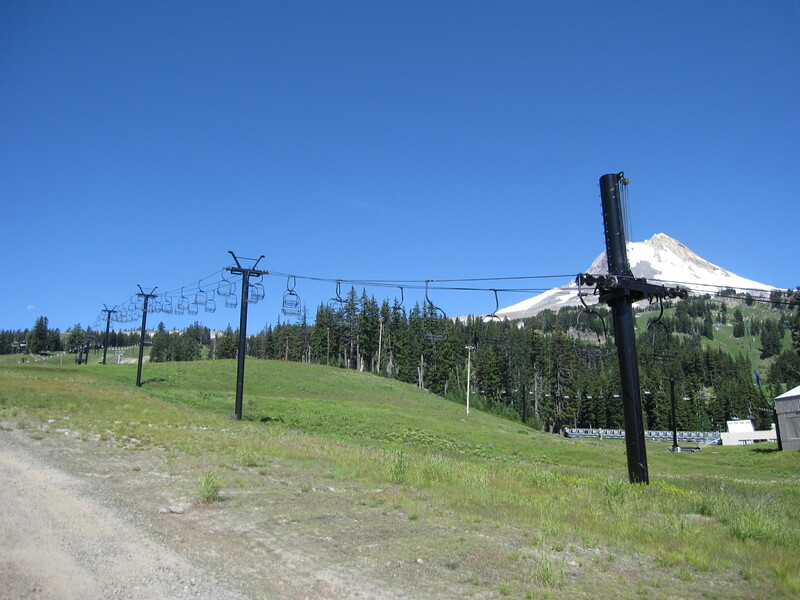 For the first time, Skytrac has posted lift projects in advance of construction on its “A Skytrac Near You” page, revealing two older fixed-grip lifts in the Pacific Northwest will be replaced this off season. At Mt. Baker, Washington, the Chair 7 fixed-grip quad will be removed and swapped with a modern, galvanized 250-horsepower Skytrac quad. Seven is 2,349′ long and rises 579′ out of the White Salmon base area. Although only middle-aged by North American standards, the 1990 quad chair is a so-called “orphaned lift” as a late-model Riblet. Keep an eye out for its sister ship, Chair 8, to also be up for replacement in the next few years. Mt. Baker’s four newer Doppelmayr CTEC fixed-grip models should be safe for years to come, as long as the ski area holds out on building a detachable. Keep in mind, any lift decision at Baker weighs the fact that lifts run on diesel fuel full time. The new seven will be Skytrac’s third project in Washington, following on the heels of a new Chair 6 at Crystal Mountain and Rampart at The Summit at Snoqualmie. The short Buttercup double at Mt. Hood Meadows will also be replaced with a fixed-grip quad chair. Five volcanoes to the south, Skytrac apparently also won the bidding to swap the Buttercup beginner double chair with a 100-horsepower Monarch fixed-grip quad at Mt. Hood Meadows. Yan built the existing double chair in 1979, making it Meadows’ fourth oldest lift. Buttercup is only 920’x 122′ and has height adjustable terminals at both ends. The new lift will be Skytrac’s first in Oregon. Skytrac Lifts, acquired by Leitner-Poma in April, specializes in building sub-500 horsepower fixed-grip chairlifts at its facility in Salt Lake City. These two new quad chairs will be the company’s 27th and 28th complete lifts, following its best year ever supplying eight lifts in 2016. 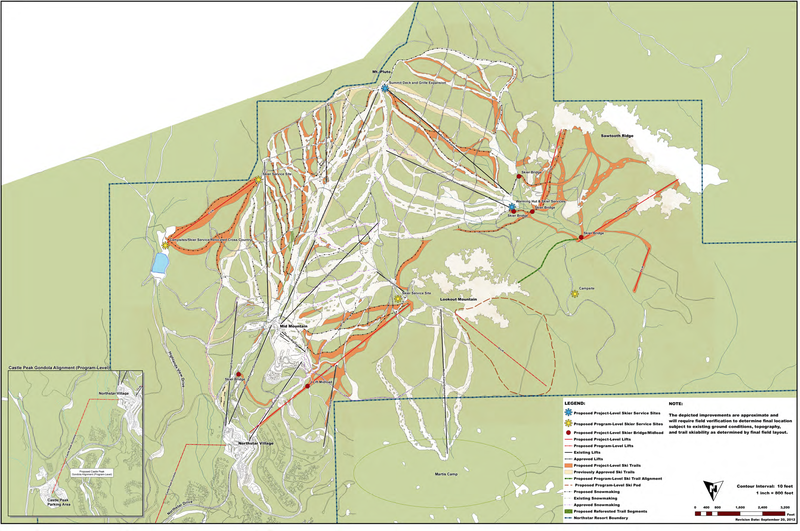 We’ll likely see more additions to the Skytrac project page as the spring progresses and you can keep up on all of North America’s new lift projects for 2017 here. Notably absent from Skytrac’s list is Bridger Bowl’s Virginia City replacement project. 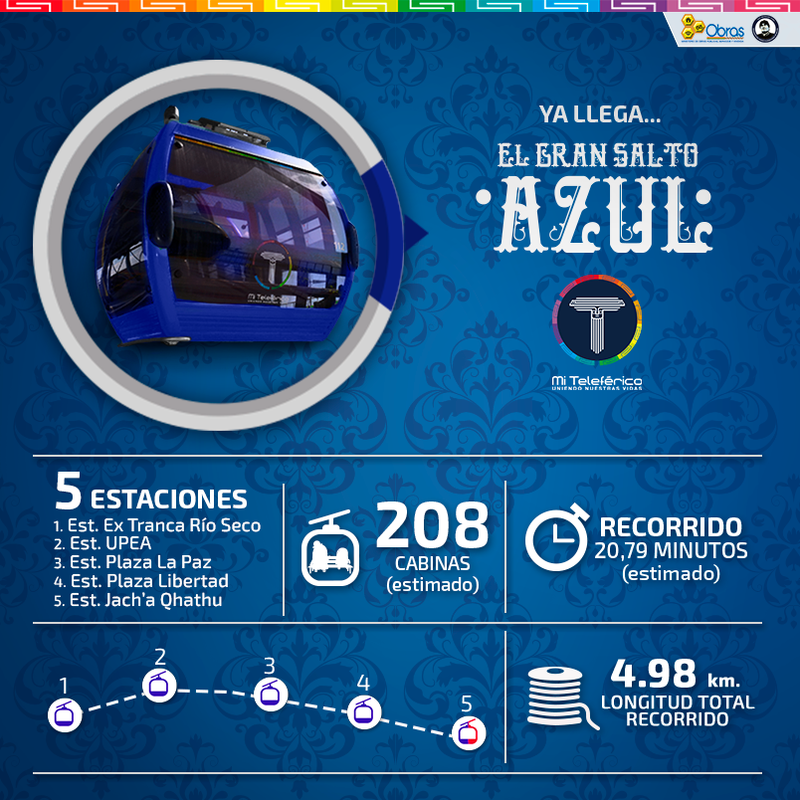 The world’s largest urban gondola network leaps forward this week with the addition of the Línea Azul (Blue Line) in the Bolivian twin cities of La Paz and El Alto. Since debuting with just one line in May 2014, the state-owned Mi Teleférico (My Cable Car) system has now transported more than 75 million passengers on its Green, Yellow, and Red gondolas. In 2015, My Cable Car committed $450 million to build six additional lines through 2020, and it ordered two more last year. Mi Teleférico has quickly become one of Doppelmayr’s largest customers, exclusively utilizing the Austrian company’s ten-passenger monocable detachable gondola technology. Construction commenced on Línea Azul in late May 2015 with cable pulling (by drone!) wrapping in September 2016. The first cabin launched later that month with Bolivian President Evo Morales taking the inaugural ride in November. After three more months of terminal buildout and system testing, the Blue line’s five stations are ready for show time. Línea Azul is La Paz’s longest to date, with 208 CWA Omega IV-10-LWI cabins that will cover an impressive 32,700 feet per revolution beginning March 3rd, just 645 days after groundbreaking. Like the Red, Yellow and Green lines, the Blue line is actually two lifts with two separate haul ropes and two drive systems with cabins transferring between them. Nearly all of the Mi Teleférico network will be built this way, with multiple haul rope loops forming single “lines” with two to five stations each (most have either three or four.) Multi-stage gondolas operating with this principle in North America include Whistler Village and Excalibur at Whistler Blackcomb, Panorama at Mammoth and Revelation at Revelstoke Mountain Resort. 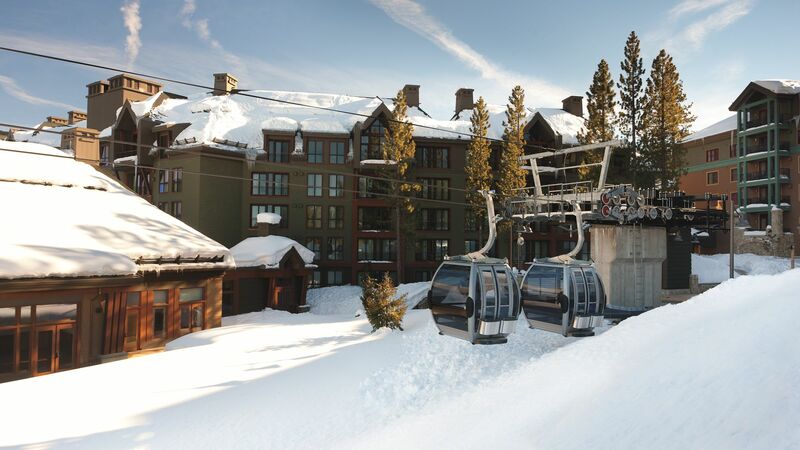 Northstar California has expanded rapidly over the past two decades with nine new lifts since 2000, including the Highlands Gondola serving a new Ritz-Carlton hotel. More lifts are coming with this week’s approval of the Northstar master plan by Placer County. Vail Resorts got welcome news yesterday that went largely unnoticed with the big Stowe buy. The Placer County Board of Supervisors finally and unanimously approved a new master plan for the 3,200-acre Northstar Resort on the northwest shore of Lake Tahoe. Booth Creek Ski Holdings started working on this plan way back in 1990 before eventually selling the mountain to Vail in October of 2010. Today’s approval includes seven new lifts: a gondola, two detachable chairlifts, one surface tow and three additional fixed-grip chairs. 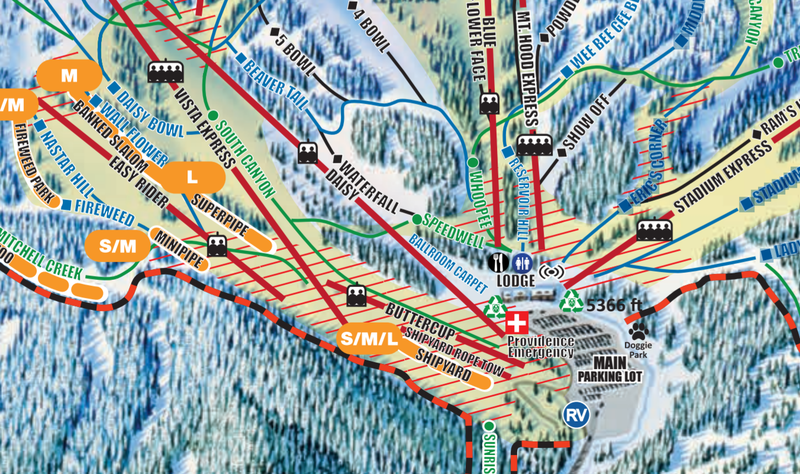 Two of those lifts would have mid-stations and three will serve an exciting 550-acre expansion called Sawtooth Ridge. Master plan map showing 14 existing lifts and seven new ones. Castle Peak Gondola: A six-passenger gondola to Northstar Village that wouldn’t serve any ski trails but would reduce traffic on Northstar Drive by diverting more vehicles to the offsite Castle Peak parking lots. 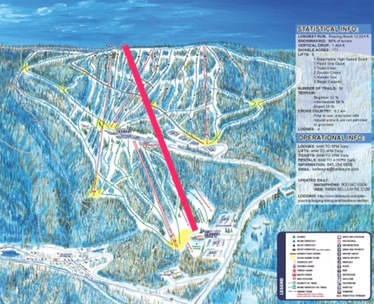 The gondola alignment would require two stages and an angle station to the east of Northstar Village. It would serve a similar function to the Vail-owned BreckConnect Gondola. Upon completion of Castle Peak, Northstar will operate a whopping four gondolas. Lift C: A fixed-grip or detachable chairlift east of the existing Vista Express serving three new intermediate trails above Sawmill Lake. 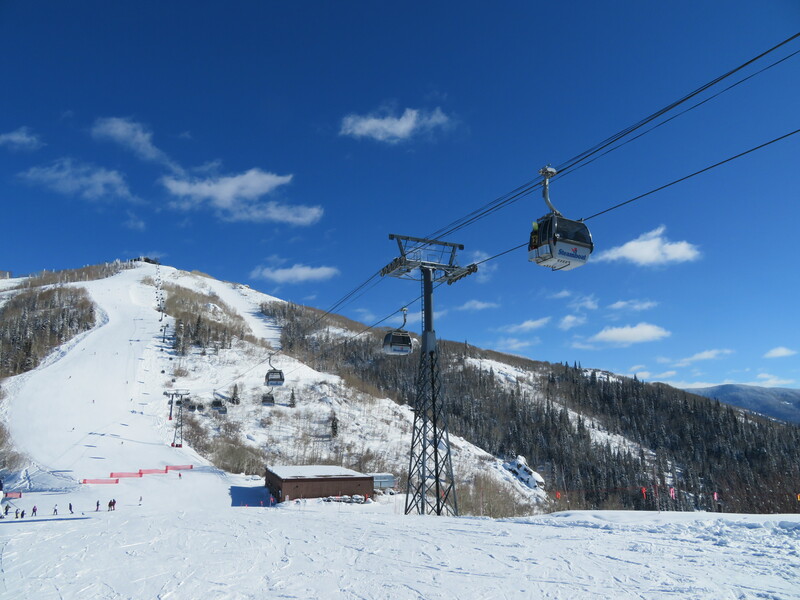 Lift J (Lookout Mountain Access): A long new detachable quad or six-place chairlift starting near the bottom station of the Highlands pulse gondola and ending near the Lookout Vista surface lift providing increased out-of-base capacity. A mid-load station would serve new trails to the north of the Tahoe Zephyr Express pod. Lift V: A bottom drive fixed-grip lift starting near the Backside Express/Promised Land Express rising into the new Sawtooth Ridge expansion area. 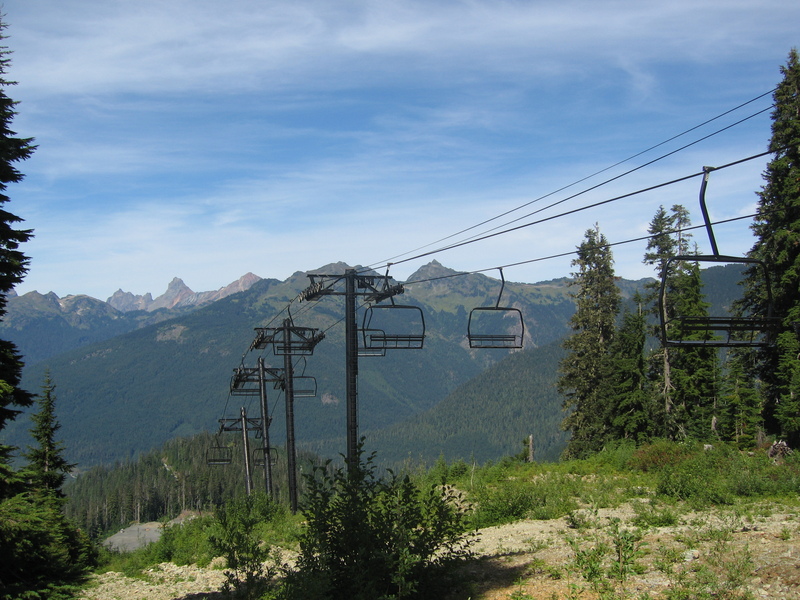 Lift W: A second fixed-grip chairlift serving Sawtooth Ridge. No trails would be cut in this pod; it would be dedicated to serving natural tree skiing. Lift Z: Surface tow similar to Lookout Vista providing access to “backcountry-style” terrain beyond lifts V and W.
Lift Q: A second lift on Lookout Mountain to the west of the Martis Camp Express. This one would be fixed-grip and top drive. Build out of the ambitious plan is expected to take two decades and Doppelmayr stands to gain, having built every lift at Northstar since 1985. I’m guessing we might see the Lookout Mountain access lift and Sawtooth Ridge lifts first. MND goup leads joint venture to develop a turnkey €110 million ski resort with at least three LST lifts in China. Poma signs exclusive contract to supply up to €200 million in lifts to Beijing 2022 venue Thaiwoo, will open spare parts facility in Chongli Olympic region. Bogotá’s first urban gondola to open in Q2 2018. Two-stage gondola proposed at billion dollar resort in Canmore, Alberta. Aerial tramway envisioned to connect Interstate 5 to the Pacific Crest Trail in Northern California. Possible manufacturer Doppelmayr mum on Disney gondolas. Swiss Air Force plane severs camera cable, nearly misses Garaventa high speed quad at Alpine World Ski Championships. Vermont is King of the East when it comes to lift technology and skier visits. Magic Mountain’s 56-year-old Pohlig-Yan-Hall-Poma triple contraption licensed to operate (as a double chair) for the first time in three years. Magic claims the Vermont Passenger Tramway Board no longer permits mid-stations. Red Bull should be ashamed of itself for promoting stunts like this. Christchurch Adventure Park acknowledges significant damage to its brand new detachable following fire. This story is one of the reasons tram and gondola staff sleep at the top of Jackson Hole every night. Vermont’s Stowe, which operates a mixed fleet of Leitner-Poma and Doppelmayr chairlifts along with two gondolas, will join the Vail Resorts family this spring. In a move that should surprise no one, this morning Vail Resorts officially went east, agreeing to buy the mountain operations of Stowe Mountain Resort in Vermont for $50 million from a subsidiary of insurance giant AIG. The move had been rumored for months and was signed on Friday. Stowe will join Vail Resorts’ hugely popular Epic Pass next season and will become the second mountain newly-acquired by Vail to abandon the Mountain Collective following Whistler-Blackcomb. 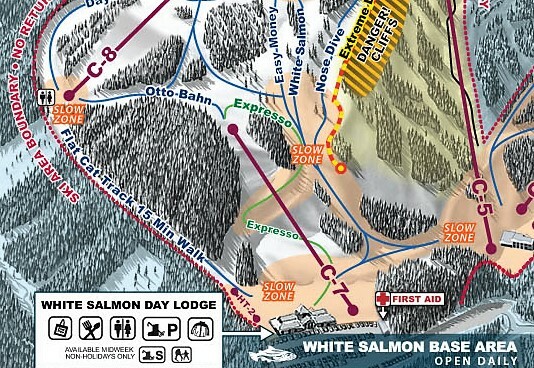 Like Whistler, Stowe will probably also abandon its SKIDATA RFID lift access technology in favor of the proprietary Epic system. Like the flagship Vail Mountain, Stowe has invested heavily in new lifts from both Doppelmayr and Leitner-Poma in recent years, adding six new lifts since 2004. Four of those additions are located on the redeveloped Spruce Peak at Stowe. The addition of Stowe’s eight chairlifts and two gondolas brings Vail Resorts to operate more than 260 lifts across 13 mountain resorts. Vail has already announced four new high-speed lifts (three Leitner-Poma, one Doppelmayr) to be built at Beaver Creek, Breckenridge, Keystone and Vail for next winter. 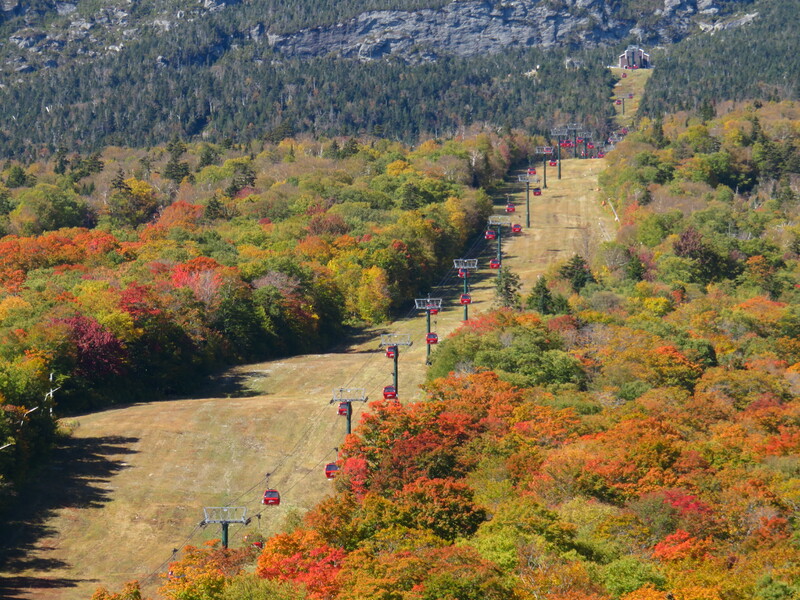 The purchase of Stowe is expected to close sometime this spring. The Steamboat Gondola rises more than 2,000 vertical feet to the heart of Mt. Werner. Replacement of grips, likely with Agamatic 108s, the larger version of the new Elkhead Express grips. New hangers. The 128 first-generation Omega cabins will remain. Completely new terminal rail systems and tire banks. Reconfiguration of cargo loading areas at both stations. “Steamboat is fortunate to have some of the best mechanics and electricians in the business looking after our gondola,” said Doug Allen, vice president of mountain operations. “These upgrades give us time to look at the big picture for the base area, while also enhancing our current uphill transportation system.” Doppelmayr will assist with the work, which will begin April 16th and require complete removal of the gondola’s nearly 18,000 foot haul rope. 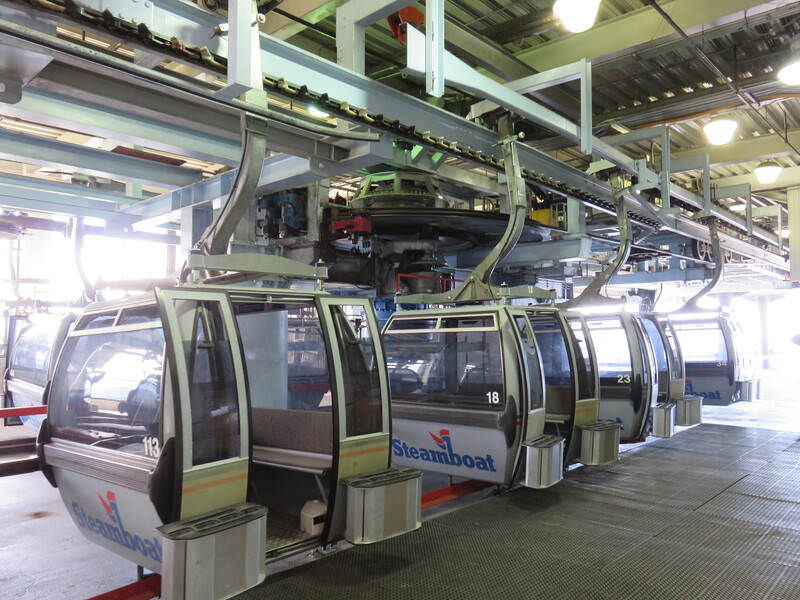 Doppelmayr did an almost identical upgrade to the 1985 6-passenger gondola at Northstar California Resort in 2015, with new terminals, hangers and grips. Leitner-Poma also recently completed major refits of the Whistler Village and Aspen Silver Queen gondolas that included new cabins. Telluride is also grappling with a similar need for upgrades or replacement. Chain-driven systems will be replaced with tires. In its press release, Steamboat acknowledged the gondola as the main access to the mountain and that acting now preserves future reliable transportation. Doppelmayr plans to be finished with the work by June 30th for the mountain’s summer season. Just weeks after unveiling plans for two new chairlifts and a gondola for Whiteface Mountain and the state fairgrounds, New York Governor Andrew Cuomo today announced $8 million in improvements at Belleayre Mountain, including a new high-speed gondola. The new 8-passenger lift will feature 65 cabins, a six-minute ride time and vertical rise of 1,300 feet. A manufacturer and timeline were not specified but the cost will be approximately $5 million, which sounds like a screaming deal. The last new lift built at Belleayre was the Superchief Express, a 2006 Doppelmayr CTEC. All five of Belleayre’s current chairlifts will likely remain after installation of the gondola in 2017 or 2018. The Walt Disney Co. is like Apple. It doesn’t like to reveal plans for its theme parks until it has to. 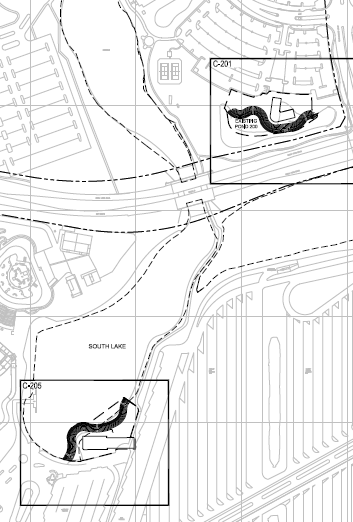 However, a user on a fan website called Walt Disney World Magic yesterday unearthed a recent watershed permit drawing that includes buildings looking an awful lot like those for a multi-stage gondola system. I’ve heard similar rumors for months and apparently the theme park world has too. Major newspapers joined the fray today, including the Orlando Sentinel and Orlando Business Journal. If true, this could become the largest lift project in North America since Peak 2 Peak. It all started with drawings like these, which I agree look spot on like detachable lift terminals and angle stations. The forum thread on WDWMagic now has 656 replies and users have pieced together a conceptual five-stage alignment based on the permit application that would require at least two haul ropes, some 200 cabins and three angle stations. 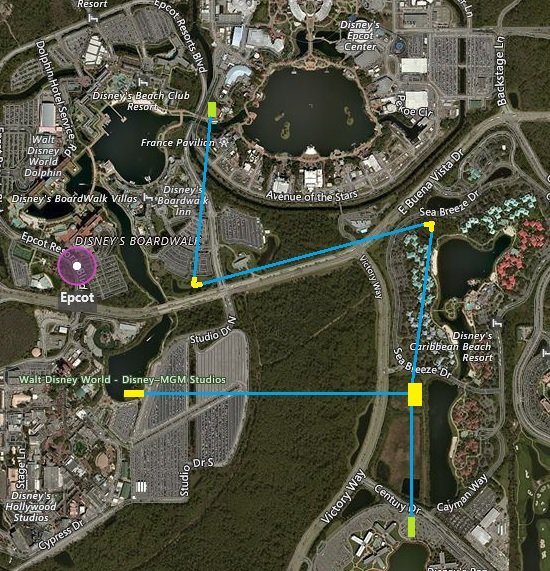 The system could connect Disney’s Boardwalk, Caribbean Beach Resort, Epcot and Hollywood Studios, the latter of which is slated to house Star Wars land beginning in 2019 and all of which are scheduled for expansion/improvements in the next few years. 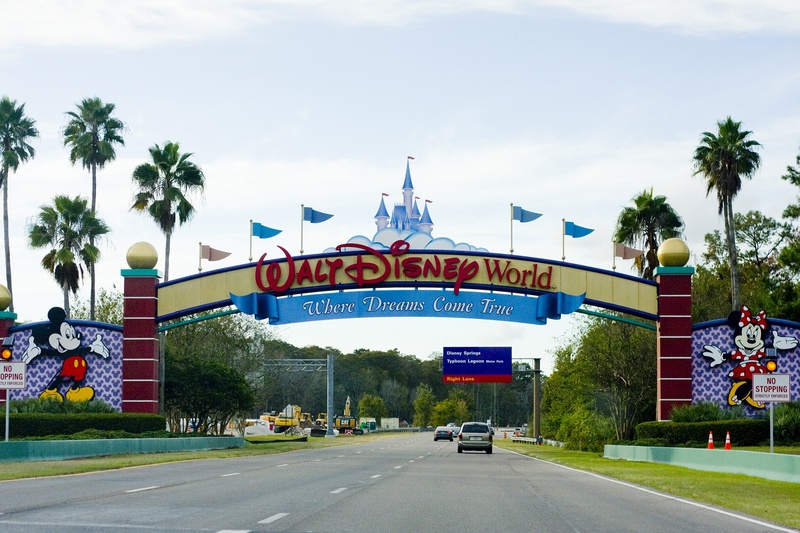 Visitors currently go between these hotels and attractions by car or bus and gondolas would certainly be more in keeping with the Disney brand.